Dr. Bill Weber of Florida wanted to do something special to celebrate his 91st birthday. 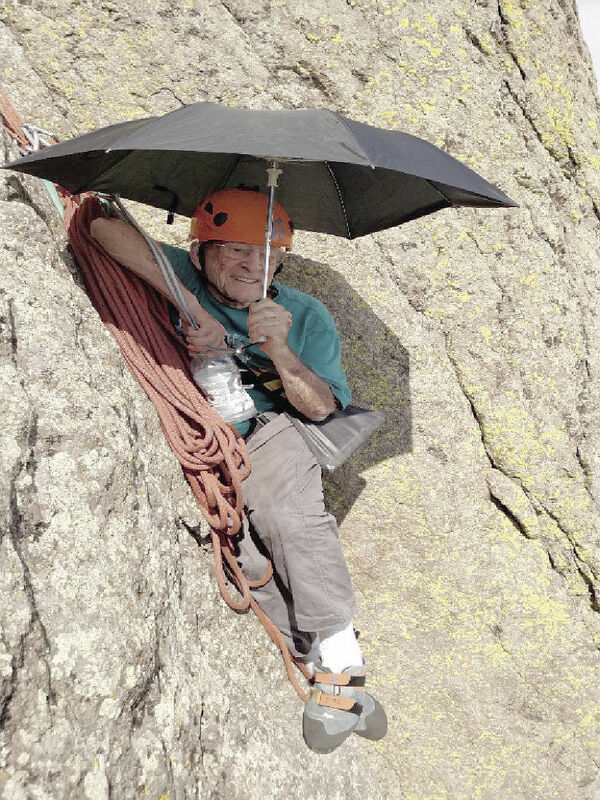 So he decided to break a record and become the oldest known person ever to have climbed to the summit of Devils Tower in Wyoming. His ascent up the Tad 5.7+ route actually took place the day after his birthday because his guides, Gabe and Rostyn, recommended he take a day of rest after the training session. But at 8 am that morning, a climbing party that also included Bill’s two sons, Bill and John, left the Devils Tower Lodge and began a 16-hour journey to the top of America’s first national monument, reported the Casper Star and Tribune. For Weber, the most rewarding part of the whole experience was having his sons by his side as he climbed. He’s grateful they were kind enough to come along. “I said, boys, are you up for one more adventure with the old man? John said, ‘I don’t know, some of your adventures have about killed me,’” he says. It’s not the first time the three have climbed together, but it has been three decades since their last expedition in the Grand Tetons in 1988 when Bill was in his 60’s. Bill Weber was a veterinarian who practiced in Leesburg for 30 years before his hobby of wildlife photography turned into an obsession and a new career that included 100 magazine covers. 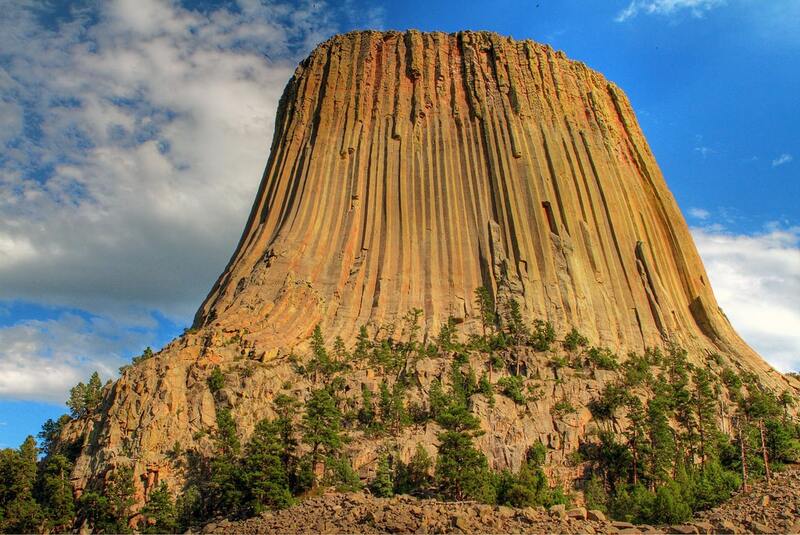 It was through this hobby that the family got to know Devils Tower.